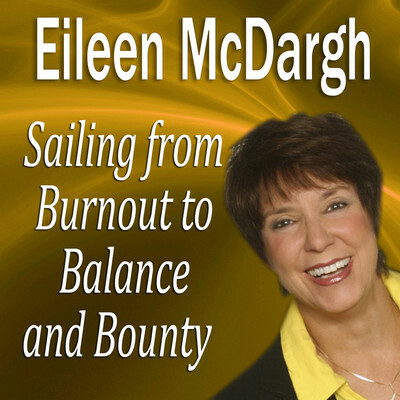 Since founding McDargh Communications in 1980, Eileen McDargh has helped organizations and individuals transform the life of their business and the business of their life through conversations that matter and connections that count. Eileen has worked with organizations going through changes such as leadership challenges, mergers and acquisitions, corporate buyouts, reorganizing, downsizing, layoffs and bankruptcies. 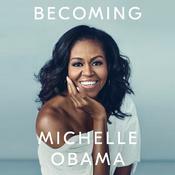 She draws upon practical business know-how, life's experiences and years of consulting to major national and international organizations that have ranged from global pharmaceuticals to the US Armed Forces, from health care associations to religious institutions. Executive Excellence magazine continually ranks her as one of the top 50 thought leaders in self-leadership development.